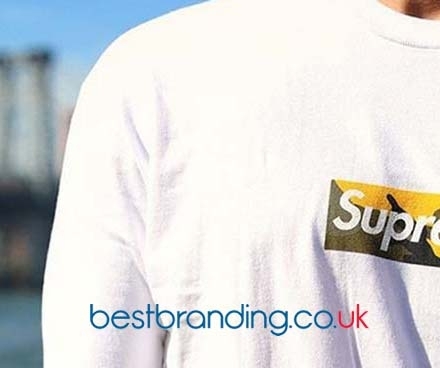 BestBranding is a company specialising in the sale and customisation of promotional and advertising items. 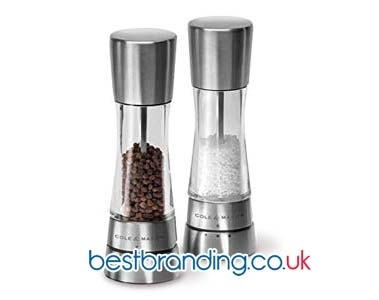 We have a multitude of high-quality products, such as our stainless steel cups and thermoses. Speaking of stainless steel is speaking about quality, durability, resistance, and safety. That is why our cups and thermoses have been carefully made out of this material. At BestBranding, we offer you the possibility of giving your customers and collaborators first-rate stainless steel cups engraved with your company's logo or motto. In fact, it is a really attractive product to offer your loyal customers and collaborators. Our stainless steel cups offer great versatility and so are really interesting promotional advertising products. At BestBranding, we offer you a complete and interesting catalogue of stainless steel cups that can be customised with the logo of your company or business to capture the attention of new customers, as well as loyalty from those who have already trusted in your services or products. We offer cups in multiple designs, formats, and colours, so you will have a wide variety of alternatives to choose from. Think no more! 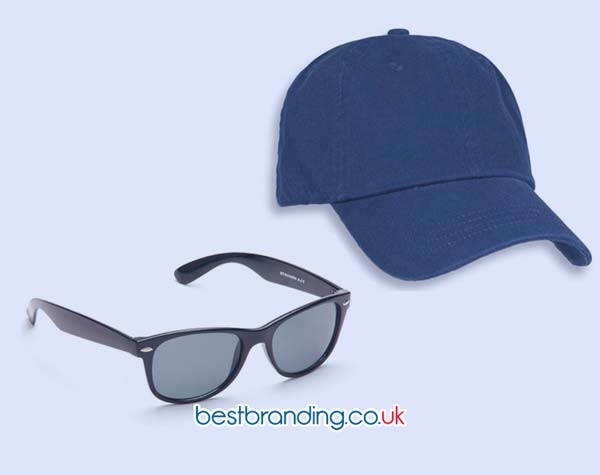 Take a look at the products we have for sale that can be customised with the name, motto, or logo of your business. We offer everything from very simple to fine, elegant cups. Our repertoire of promotional stainless steel cups is really complete, with a wide variety of prices to choose from, depending on your needs or budget. Whether you have a small, medium, or large company, at BestBranding we have stainless steel cups that are ideal for your offline and online marketing campaigns. They are the perfect solution to support and enhance your marketing actions with a product that will generate great impact between customers and collaborators. To all this we must add that our customisable promotional cups are of a great quality that guarantees durability, robustness, and perfect finishes. Not to mention that they have modern, sophisticated, and exclusive designs. Whether it is to enjoy a cold drink or a hot drink, our stainless steel cups and thermoses are an excellent option to consider. Our promotional advertising stainless steel cups are an undoubtedly good tool to improve the marketing actions of your business. They are a great way to build customers and employee loyalty. This is a customised promotional advertising gift that is very original and useful with timeless elegance. If you are in search of a promotional or advertising article to offer in promotional or advertising campaigns, events, or fairs, do not hesitate to browse our online store. Find a wide assortment of options to choose from that will surely fit your needs.